I've been enjoying putting a bit of narrative to some of my sketches. 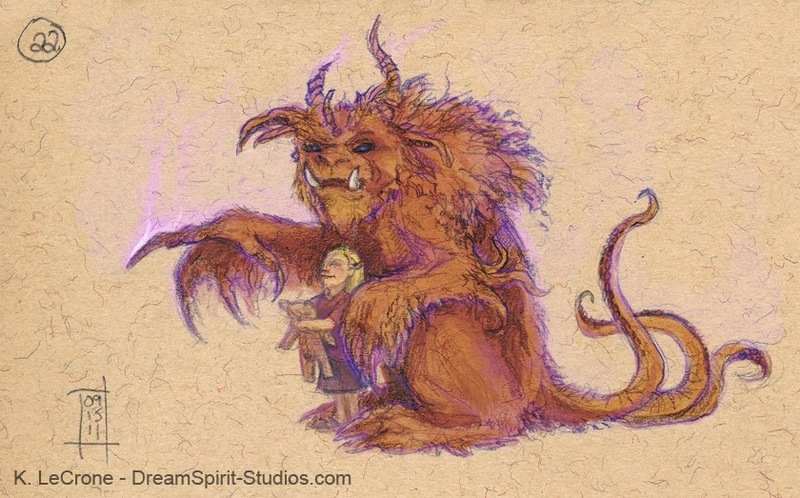 Here's a tiny sketch story done in graphite on toned paper in my story journal. 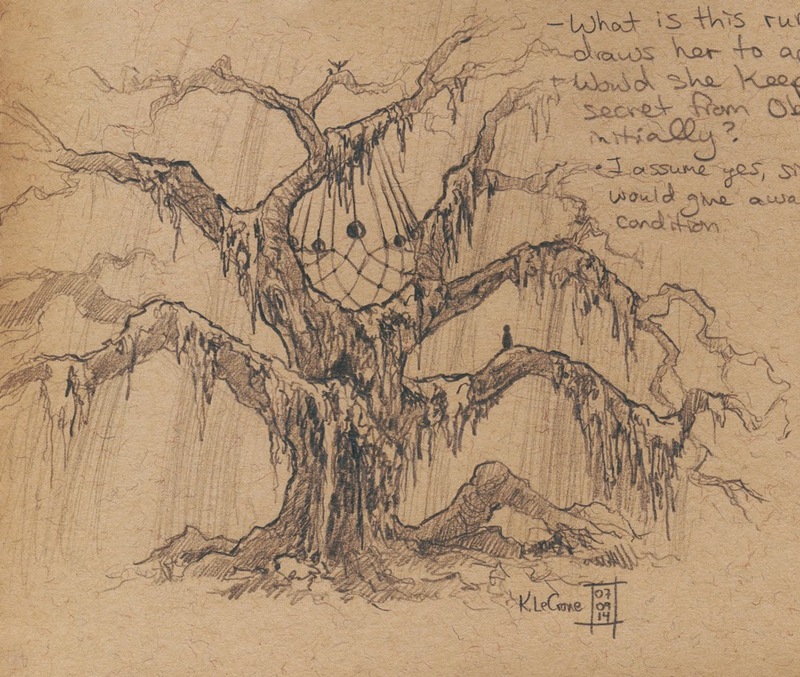 No one knew who tied the silk-fine threads around the old forest oak. It had fallen out of memory who named her. Her mighty roots stretched deep into the warm, wet earth, and she had long-since shucked off the need for her golden crest of leaves. Now, she simply waited, and she whispered. 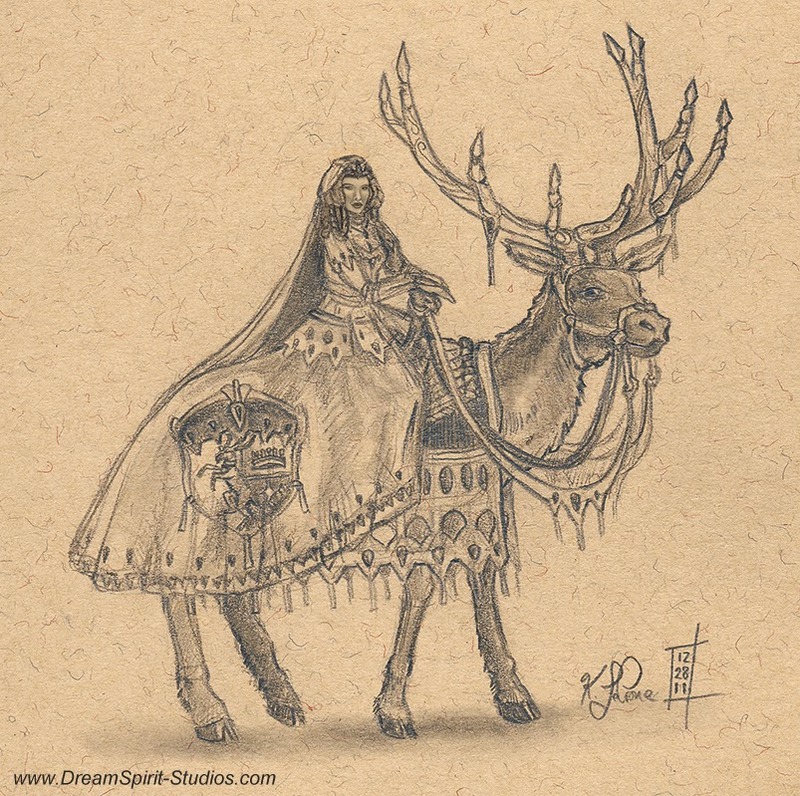 Where some creative souls search for inspiration and ways to counter "art blocks," so often I find myself in a state of mind that shares common threads, but revolves around a very different sort of tapestry. Namely: I want to do too much all at once. In my natural state, I crave productivity. I drive to validate that my time was well-spent and put me one step closer to one of many various goals and aspirations I have for myself. Some of these goals are small and simple things ("I would like to finish a sketch tonight"), through to loftier goals which are much more difficult to size-up and accomplish ("I would like to finish my first book.") I would like to think, though, that as long as I am accomplishing something, that I am moving forward, however small those steps may be. I'm in a constant state of wanting to do so many things at once, however, that sometimes I inadvertently stifle my own progress. And while bouncing around on different projects may offer a rush of satisfaction to my productivity itch ("Look at how many different things I did today! "), it's not nearly as satisfying and sitting down and really pushing forward on one, completing it, and then moving onto the next. This predicament of my own creation is further complicated by the fact that I have quite a number of outstanding personal art and writing projects milling about in various states of completion. It's no surprise to me, either, that while I am quite punctual and effective my full-time work as well as my commissioned work, that it is my personal projects that so often seem to be in an odd state of perpetual half completion. Therefore after much thought, today I've decided to try to start treating my personal projects with the tender care that I give to projects to both my employer and clients. That means working on them with more regularity and follow-through. That means seeing all of them through to completion, including finishing up the ones that deserve it. That means regular routines for both my art and writing. And most of all, most of all, that also means self-imposed deadlines. Here goes nothing! - I will publish my next short story, "Secrets of an Accord" online on October 1st, 2014. - Complete at least one unfinished art piece by September 1st, 2014. - Complete reading at least one unfinished book by September 1st 2014. - Set other realistic goals to help nurture my body and soul (including sufficient sleep, exercise, and proper nutrition). Here's to hoping that this new method brings to light further ways for me to be productive in the best possible sense! 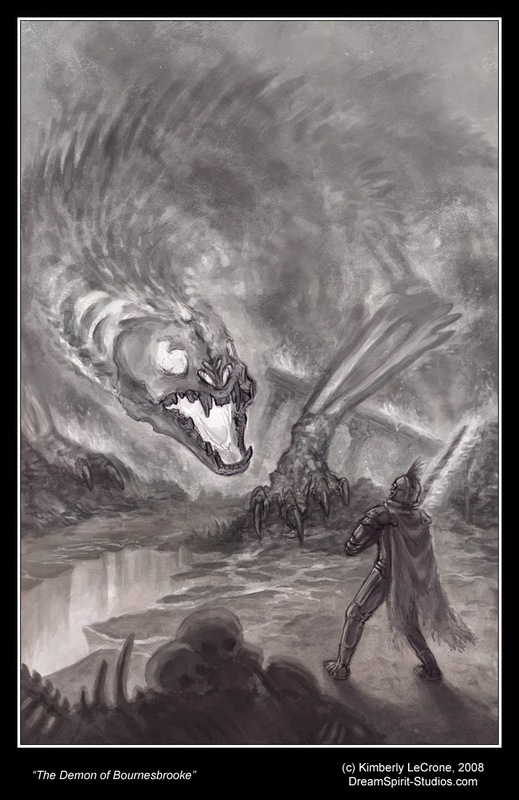 "[...] The skeletal creature was at least three times the size of a grown elephant, if not larger, and it smelled like rotting soil left to burn. It steamed and rumbled, shaking loose earth free from its massive, spiked frame as a wet dog might shake itself dry. Framed in bone, the skinless, otherworldly demon resembled something between a bloated crocodile and a double-nostriled bear. Amid the thick, black smoke of the burning ruins, the half-ethereal beast towered and glowed, like something cruelly molten from the inside out. 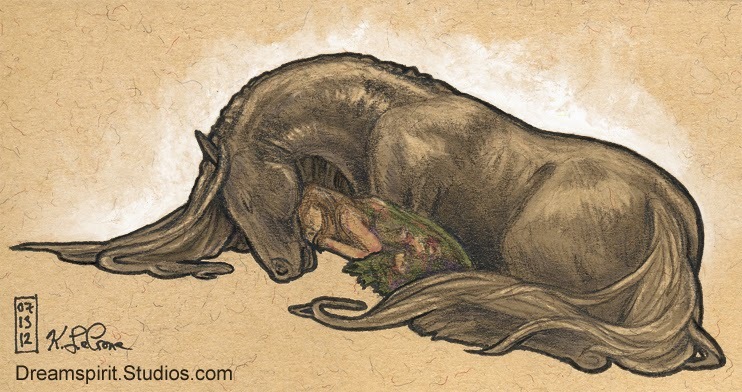 [...]"
This illustration was based off a scene in a 28-part novella I wrote between 2007 and 2010 that was a few hundred pages long. While the characters have changed since then, I’m still hoping to one day weave the adventure into one of the main books because it felt like some really poignant and interesting stuff. At the time I painted this, I did a lot of art that was “characters standing around with no background,” so it became a great excuse to work on my digital painting skill set. One of my goals was to have a more dynamic scene and background than I was often prone to render. 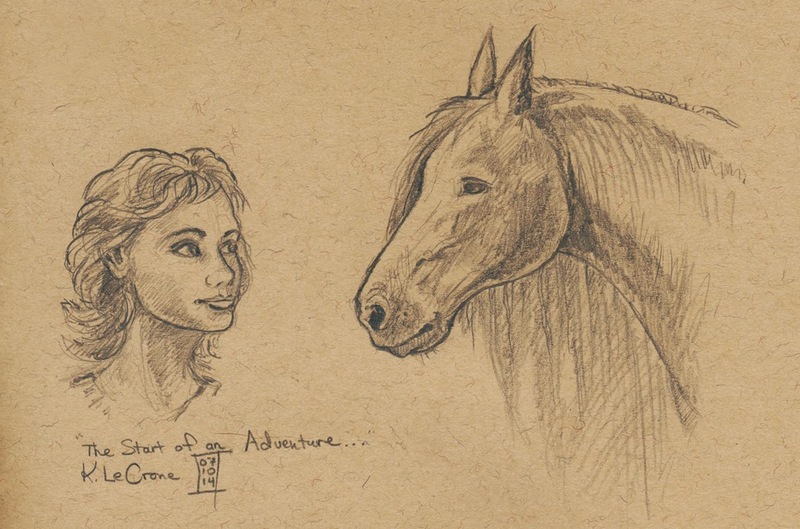 "The Start of an Adventure" Completed on July 10th, 2014 - A sketch from the second-to-last page of my story journal. Somewhere back in the middle of 2011, I decided that instead of spreading my art and writing across a multitude of sketchbooks and journals, that I’d instead keep all of my story-related content to one particular journal in order to help enable me to further organize my thoughts. Alongside this journal, I continued to maintain a private wiki and blog that concerned themselves specifically with helping me move myself along on my writing journey, and while I certainly typed up notes on my computer or iPad, the vast majority of my musing occurred within my precious little story journal. Now, over three years later, I’m not quite where I’d hoped to be by the time I completed it, but I think I’m wiser for the journey. I’d always assumed, I suppose, that if I simply put pen to paper I could push on and get my first book published in record time. I'd already written it once, after all. But much as that simple formula sounded quite straightforward and appealing, I realized that the book I’d been writing for somewhere over fifteen years showed its age in a number of ways that weren't easily reconcilable. Much like the stages of grief I once recall seeing so aptly displayed in this short video from Robot Chicken, I feel like I've finally come to terms with working on the main story for so long. Denial came in two forms for me. 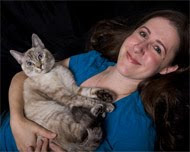 First, the bulk of my writing was at one point destroyed in a literal computer fire, and in the aftermath, it was difficult for me to try to recapture the sense of wonder I felt in relation to the story and the characters because it felt like it simply didn't stack up against the original prose. Secondly, I’d spent so long writing these characters and the various places and plots of the book series (which at that point was three books, because apparently trilogies were a “thing”), that I was all-but in denial about some of the parts that simply had never really worked well, and that I was willing to hand-wave off because going back and editing and rethinking them in earnest would mean revisiting thousands of pages of text. It was like having a warm fuzzy memory of a movie you enjoyed in your childhood that simply didn't hold up when you watched it a decade later. Anger came in the form of frustration for me. I was aware enough that the books weren't where I wanted them to be, but I found myself in a place of stillness because I wasn't willing to move forward with the original prose and story, because I had enough awareness that it wasn't good enough for my tastes. Bargaining for me came in the form of lacking a direction on how to proceed. Was it worth trying to work off the old prose and story (even though both hadn't aged as well as I’d have liked)? This period for me felt a lot like realizing the awesome cake recipe you baked wasn't turning out well, so you start tossing in more sugar, and maybe even some bright frosting. The problem is, no matter how much sugar or add or garnishments you toss on, if the cake is too salty, there’s not much you can do to make it the pristine piece of culinary perfection you longed for it to be. Depression came in the form of self-realization that the story wasn't where I wanted it to be, and no amount of poking it was really giving it the “oomph” it needed. The acceptance stage came last, but it opened my eyes to the possibility that possibly what was best for the story (and series) was to be willing to reshape it entirely. To think of it not as a cake recipe that went awry, and to instead imagine it as the rough shape of a sculpture from my youth. There were aspects that worked, and those that didn't, and to use those pieces that worked and be willing to look at them in new ways. Or (as was often the case), to be willing to look at a piece that didn't work and be willing to look at it with a critical and honest eye and toss it away outright for the good of the story. It was a difficult change of view at first, but over the last few years it’s been a healthy one, and I feel better for it. Being willing to tear down accepted truths of my world and its characters has allowed me to dig deeper, and hopefully worth towards building something much more satisfying the next go around (which will be draft 4.0.1, I believe). In the meantime, though, today marks a sort of celebration of completing my first story-centric journal. My journal is packed with loads of text and planning alongside a healthy dose of sketches and rhetorical questions meant to inspire me further, and I thought it would be fun to share a few of its seventy-eight pages with you. 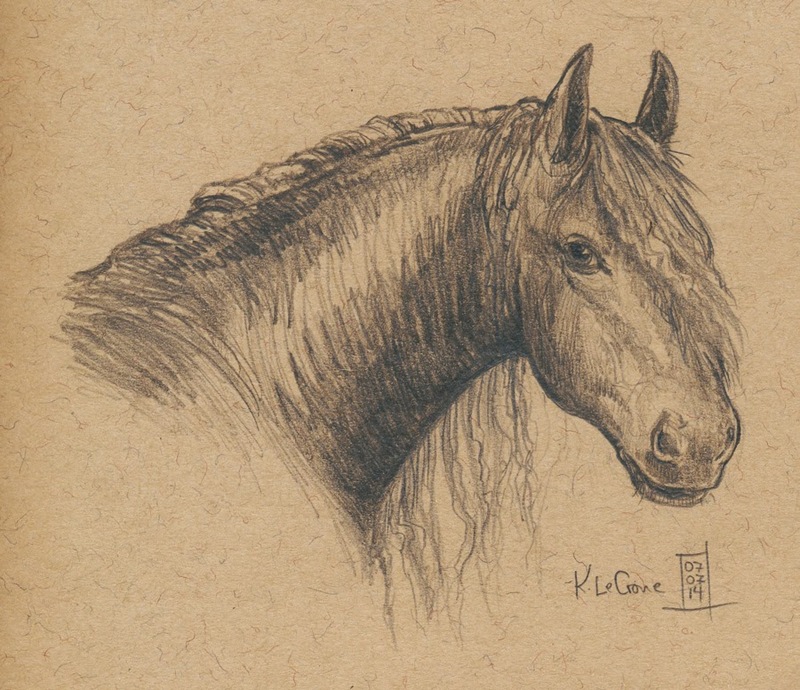 As tends to be the nature of my sketches, they are usually only a few inches large (many are barely larger than a postage stamp). 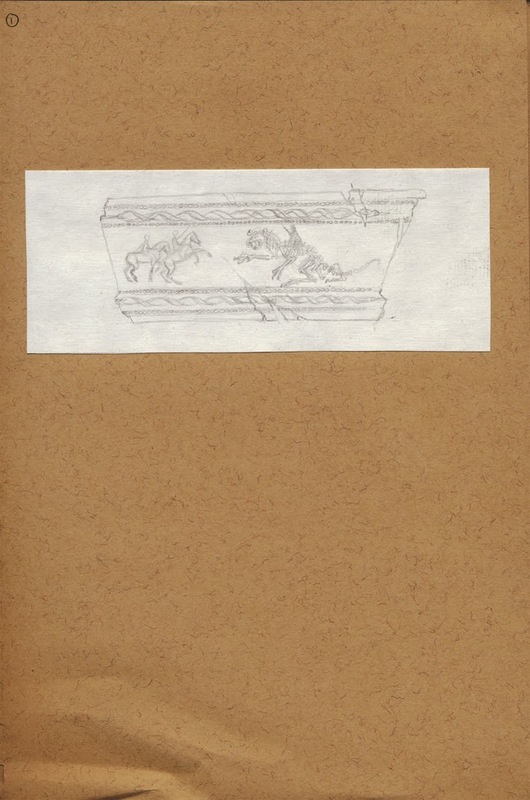 The total dimensions of the toned sketchbook is 7 x 10 inches. 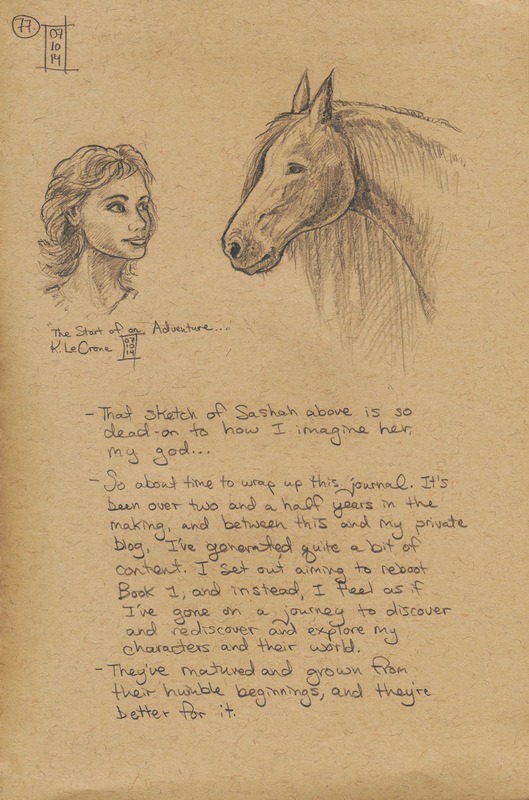 Page 1/78 - The first page of the journal shows an iconic interpretation of a scene from the first book. I imagined it was how artisans and historians from the world might envision a scene from their history. 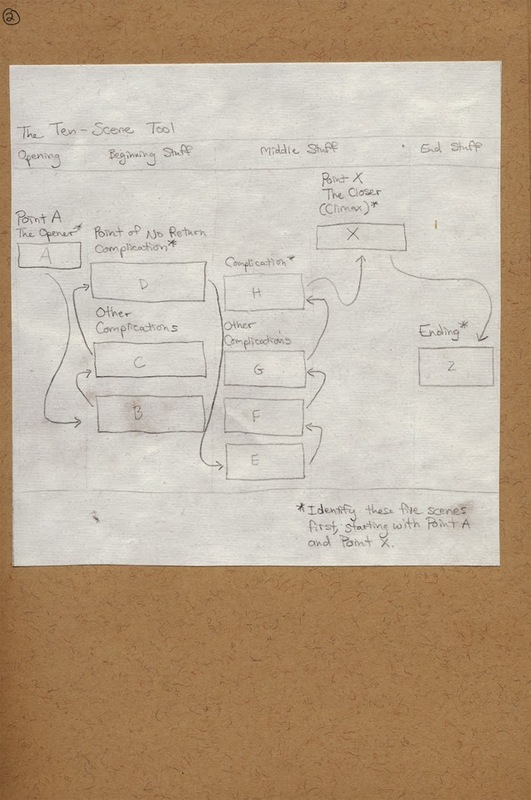 Page 2/78 - After finding a scene diagram in a book, I copied it over to my journal to try to keep me on-track. 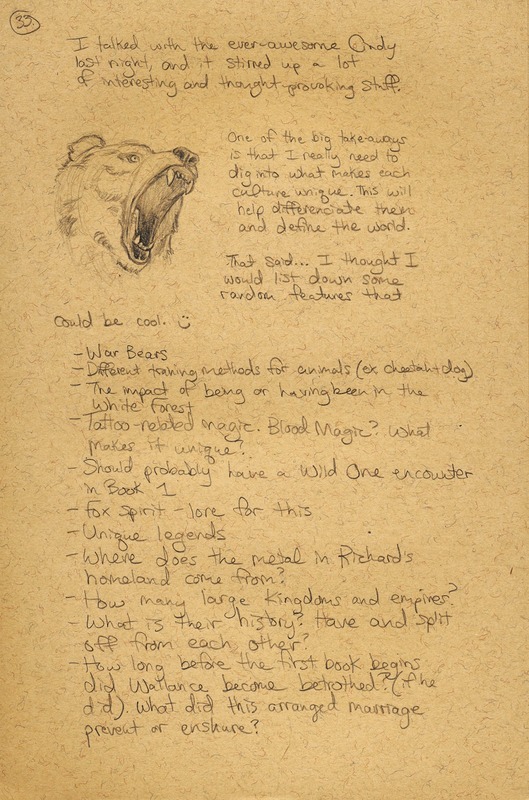 Page 33/78 - Many of my journal pages include assorted sketches alongside notes or questions to myself. Page 71/78 - I pushed to finish off my story journal over the last few days, but as many of the pages deal with my upcoming short story, I opted to not post them here since it would be bound to spoil things. 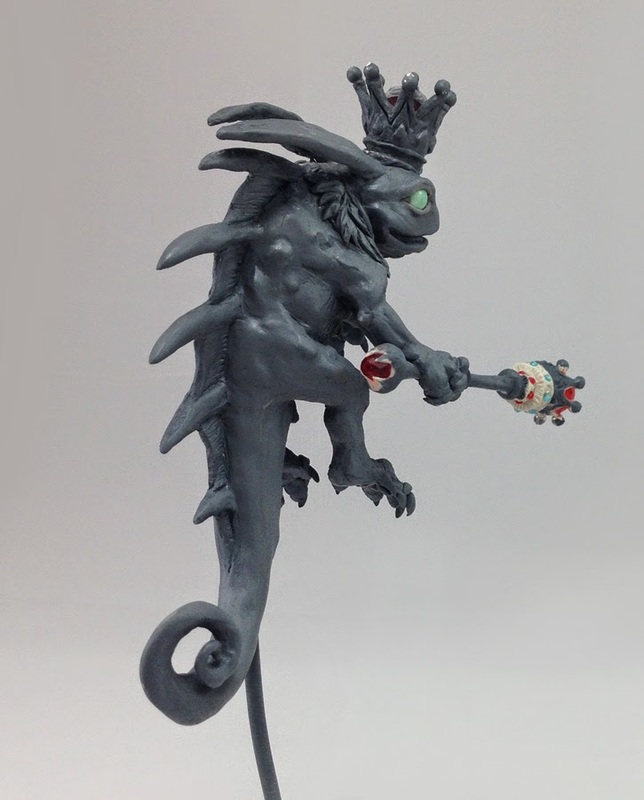 So instead: have one of the characters: Oberon. 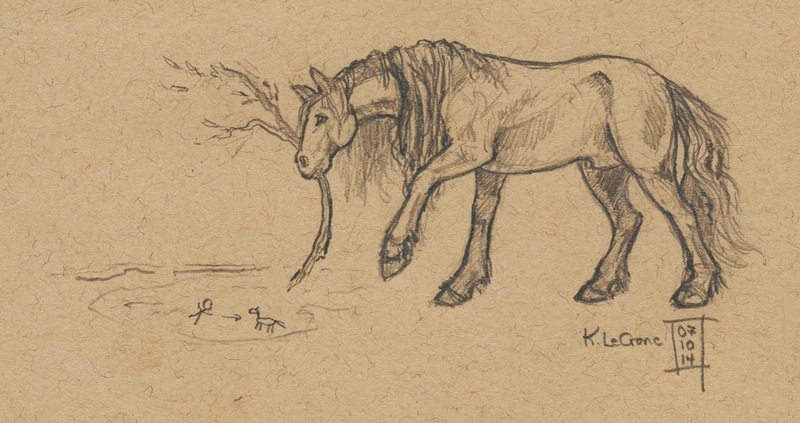 Page 1/76 - I don't claim to be fantastic at horses, but the evolution from how I used to draw them is quite noticeable to me. To cap off my story journal, I decided to draw the two main characters from my upcoming short story. It was a quick sketch, but it probably captured the female protagonist's spirit better than any other image I've done of her. It was a bit surreal to finish sketching her and go "wow.... that's HER at that age..."
The second-to-last page of my story journal. 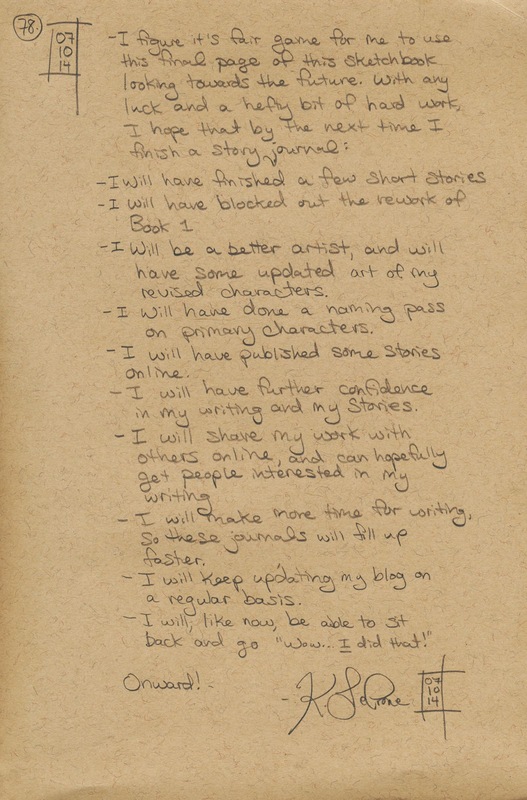 The final page of my story journal, which includes some goals I've set for myself. 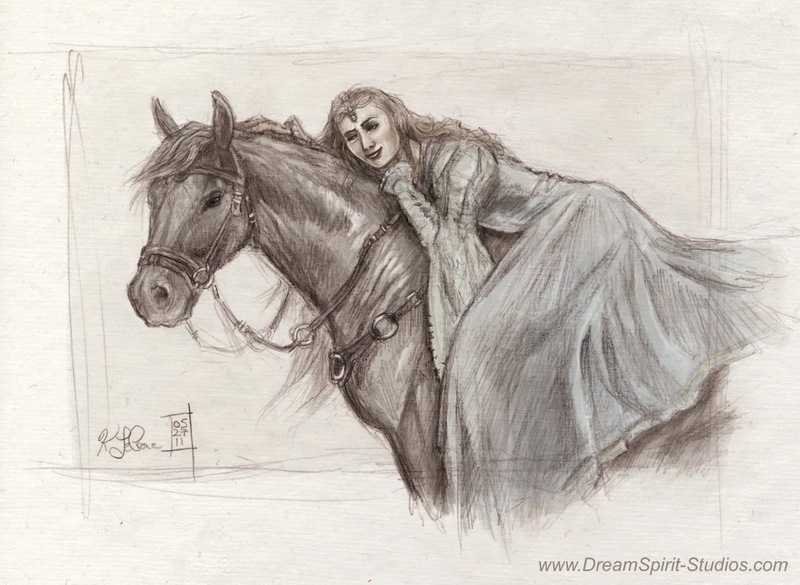 If you're curious to see other sketches from my story journal, you can see quite a number of them in my Original Characters Gallery on deviantART, and elsewhere in my galleries. While I’m usually quite content to separate my full-time work at Blizzard Entertainment with my personal projects, every now and then, the two are bound to overlap! 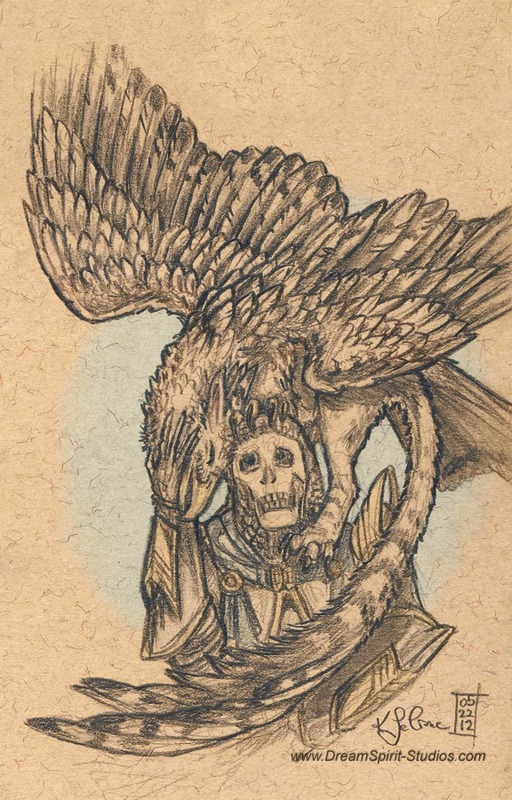 From the first time I saw Brightwing snacking on Uther’s corpse (you can watch the video here!) , I knew that she was a hero I could get behind. The mix of her sugar-sweet personality with just that *touch* of something dark and sinister amused me to no end, and it was a treat to work on her Hero Week blog and Twitter Takeover! 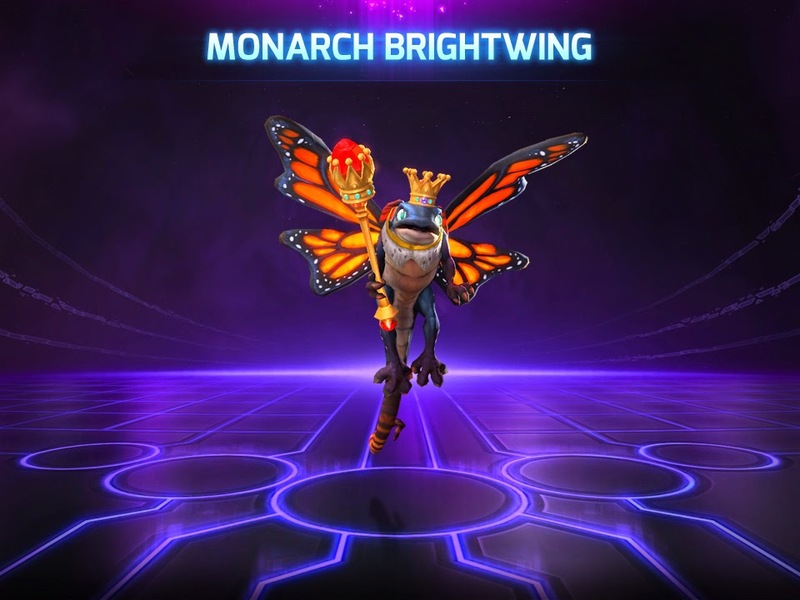 But as soon as I saw her Monarch Brightwing alternative skin, something clicked. 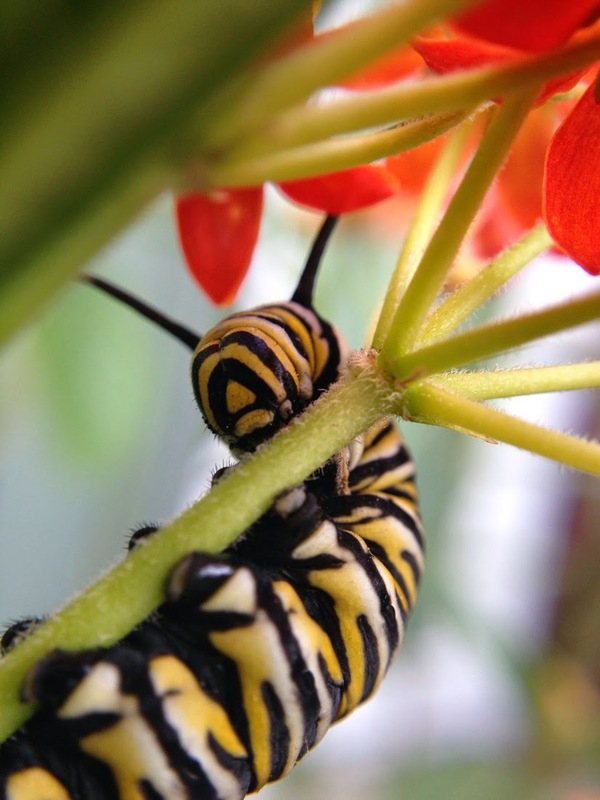 …because by pure happenstance, I actually raise monarch butterflies! 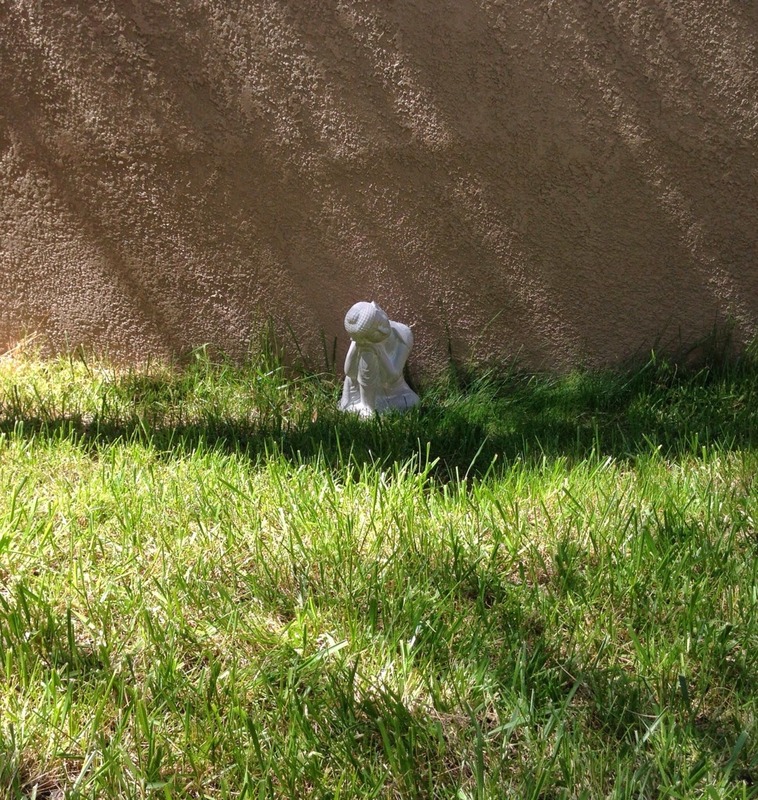 And I wondered… was there a way for me to combine my love of both? 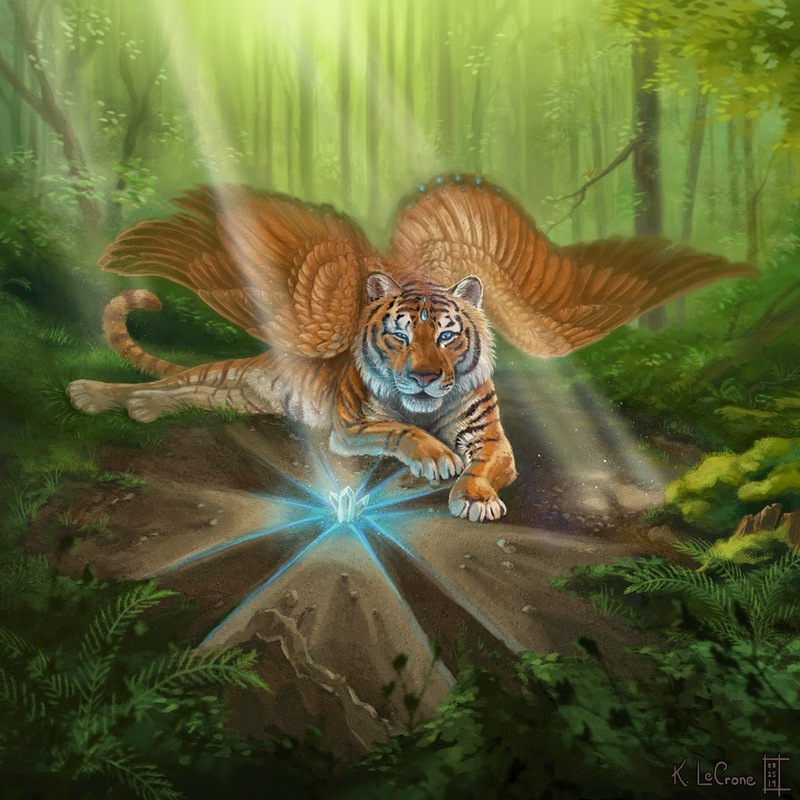 In addition to raising monarchs, I also do quite a bit of art and writing in my free time. 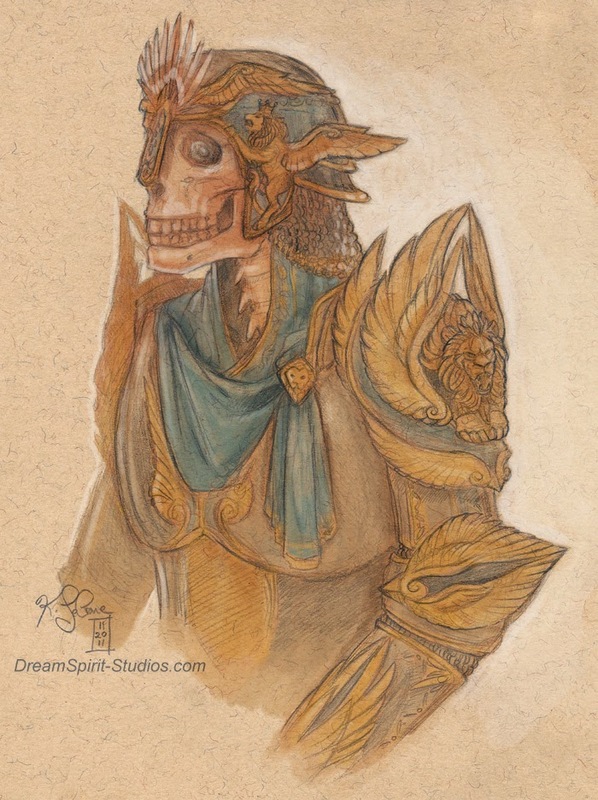 This personal interest in art is one of the reasons I’m so passionate about sharing the work of our creative community of fan artists, cosplayers, musicians, machinima artists and more. I genuinely love sharing their hard work and ingenuity with other Blizzard players! 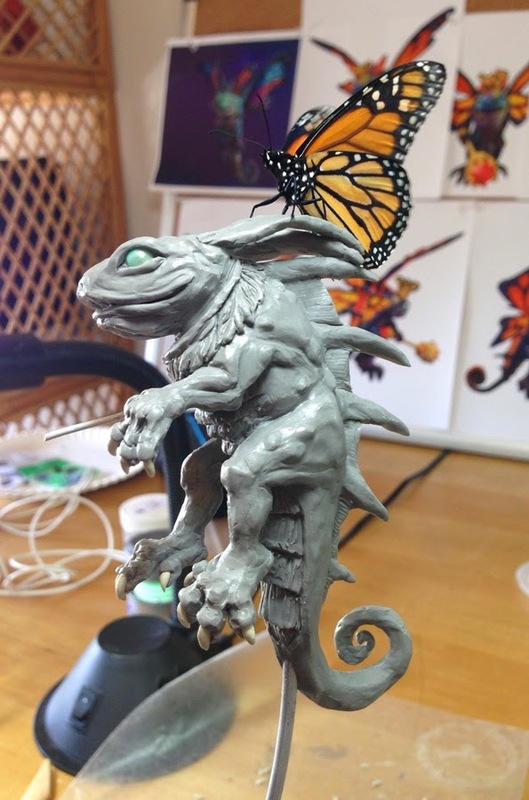 In time though, the more I thought about it, the more I thought it would be a fun challenge to try and have a live monarch butterfly “cosplay” atop a wingless, scale Monarch Brightwing sculpture, so that the wings of the butterfly could act as the “wings” of the resulting sculpture. I talked to some coworkers about this fun and quirky project, and after getting folks like Samwise onboard, it was time to get to work! 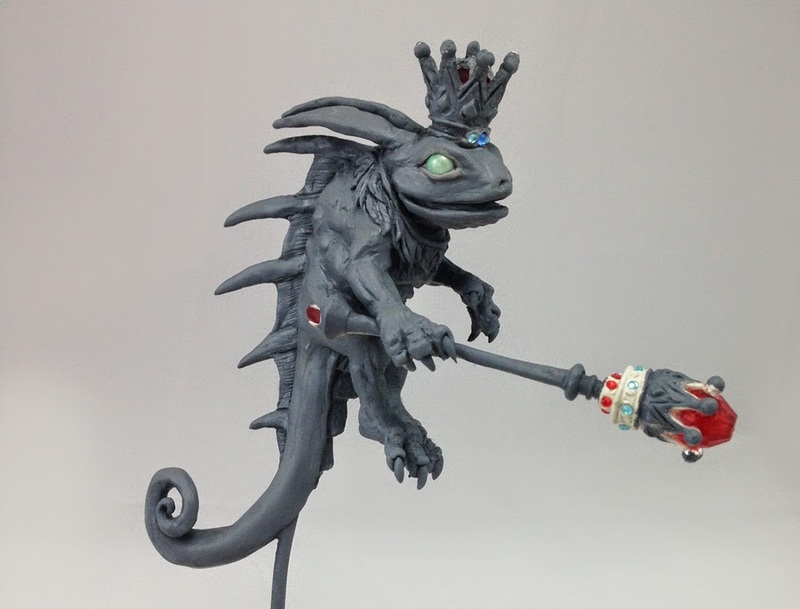 The first in-depth blog covers the beginning stages of my Monarch Brightwing sculpture, here! 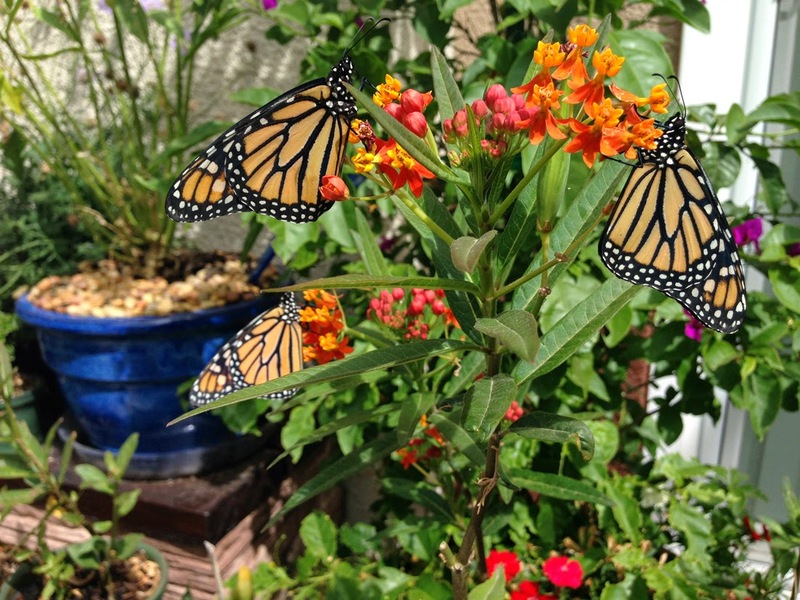 There are also some photos of monarchs tossed-in for good measure, and I strongly encourage you to check it out if you’re curious to learn more about monarchs or find out more about how I approach sculptures! 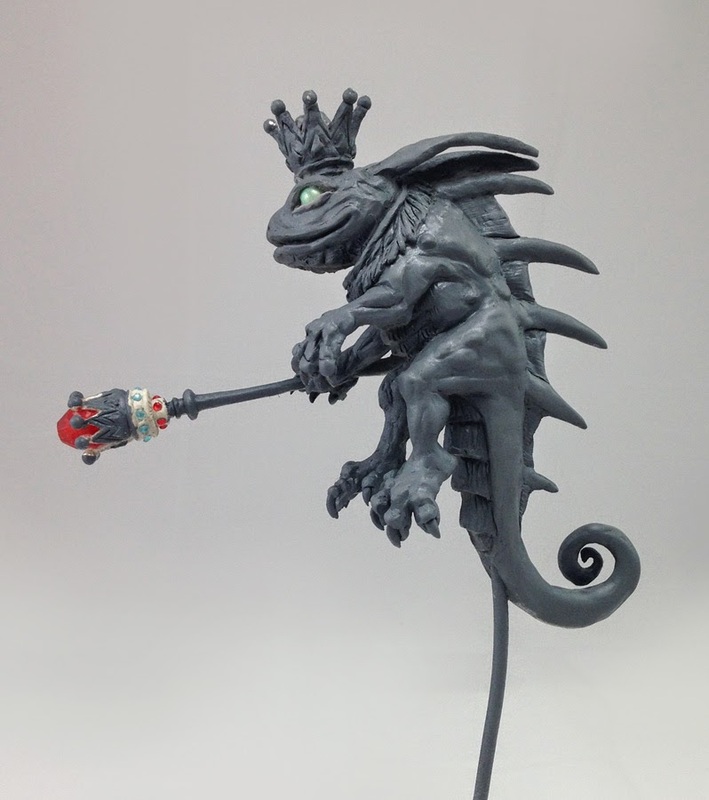 I'd highly recommend checking out the original blogs which are posted directly on Blizzard's website because there are a lot more photos and details about the process there (and with much better formatting)! If you're interested in finding out more about Heroes of the Storm (the game I work on), you can learn more about this awesome team brawler here on our official site. 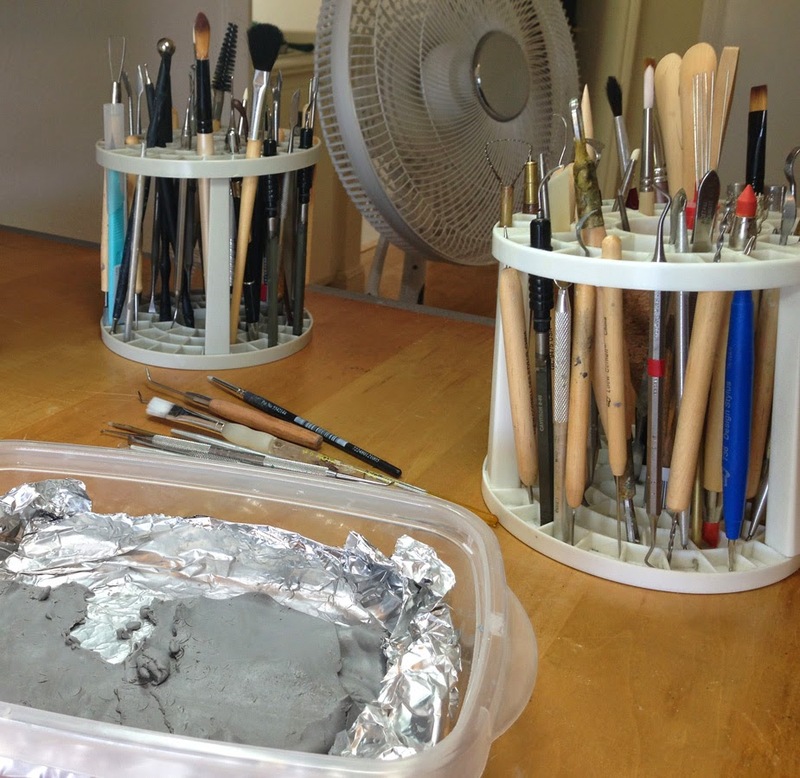 Onto World’s First Butterfly Cosplay – Part 2: Painting Monarch Brightwing! 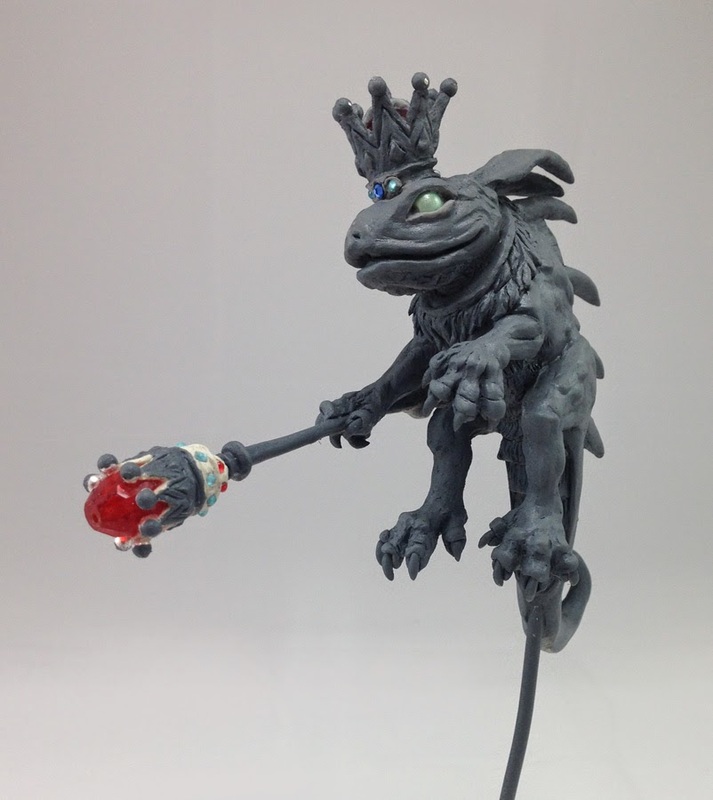 As this project was done for work, all photos of Brightwing and my Brightwing sculpture are Copyright Blizzard Entertainment. 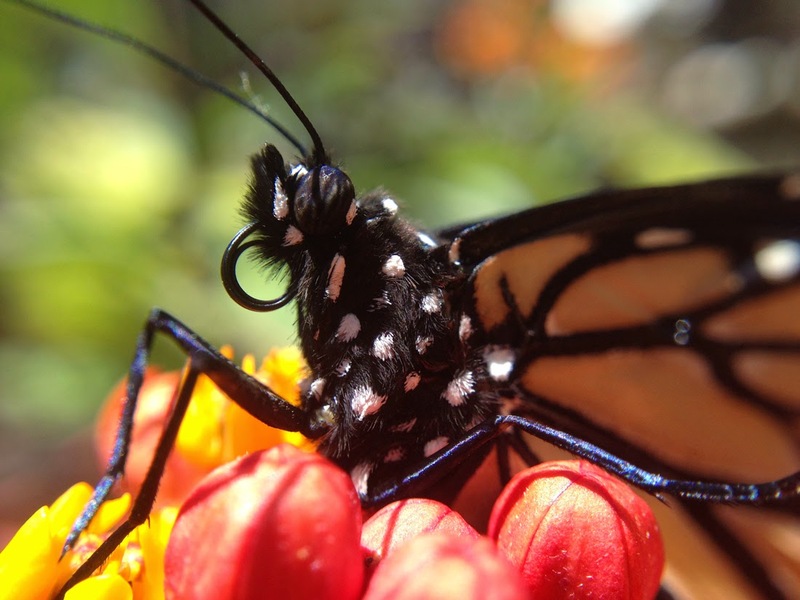 All standalone monarch photos are copyright Kimberly LeCrone. * - As far as we know!